A little TLC and this home will be as cute as can be! 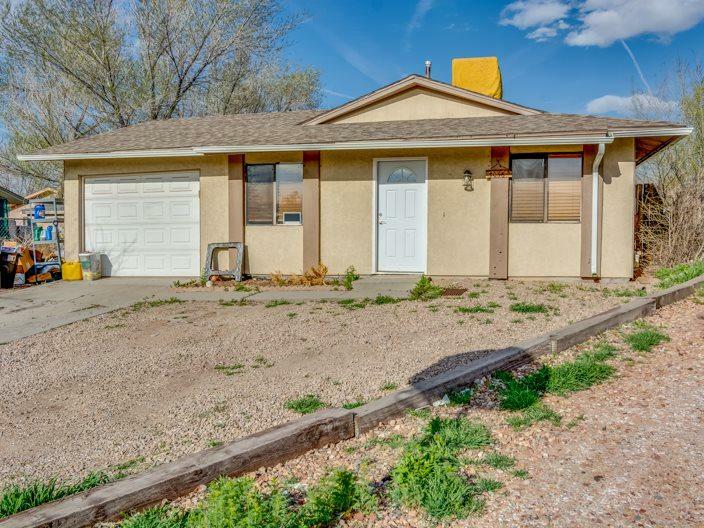 Located in a quiet southeast neighborhood this ranch bungalow has just under 1000 sq ft and lots of potential. 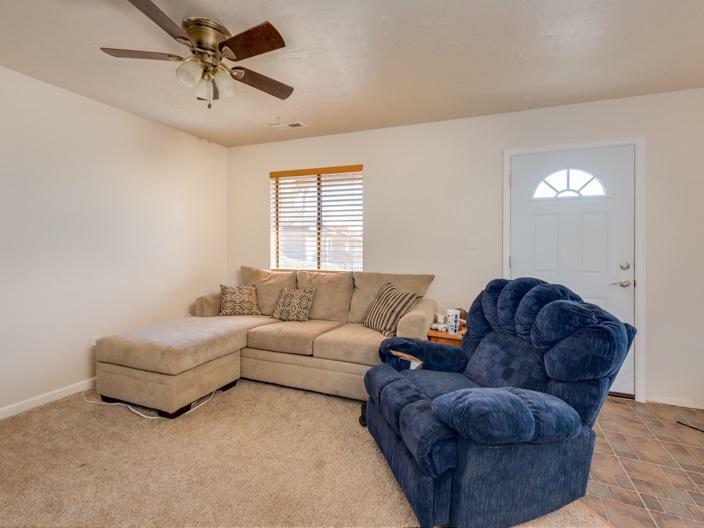 Sitting on a good size lot this home has three bedrooms (each with new carpet), one full hall bathroom, open kitchen / dining / living room area, and a one car attached garage. 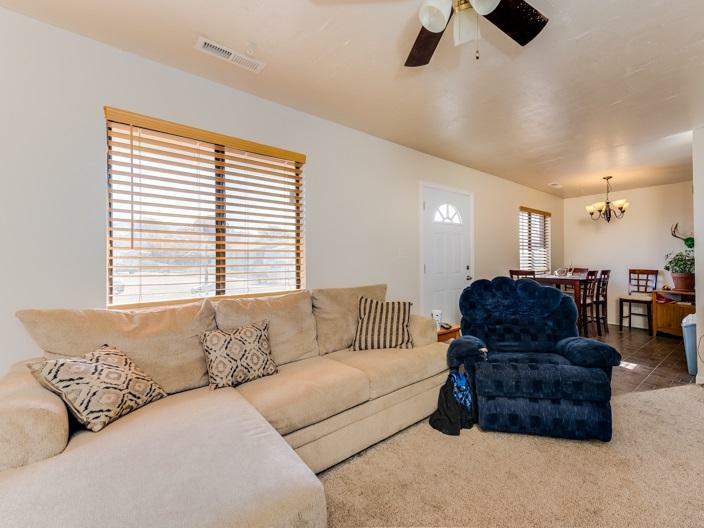 Some upgrades include new interior doors and blinds. The yard is completely fenced and is a blank slate awaiting your attention. Listing courtesy of Sonia Gutierrez of The Christi Reece Group.